GM to axe Chevrolet in Europe by end of 2015 | What Car? 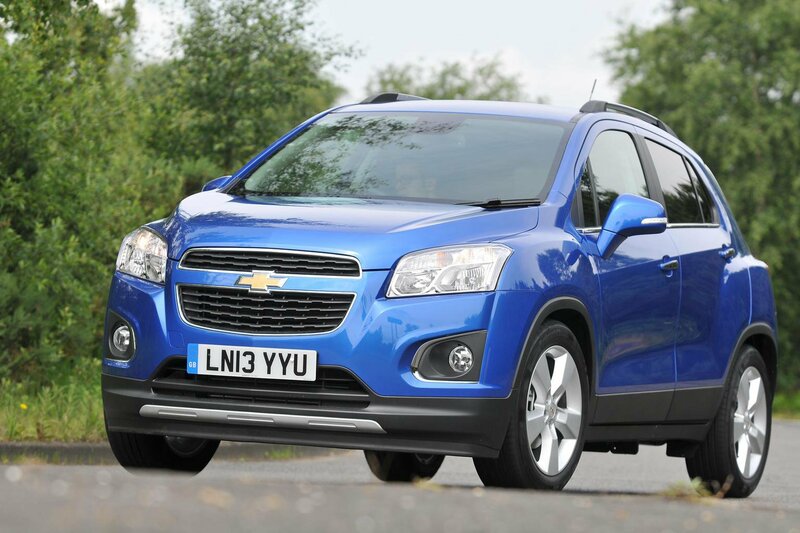 General Motors has announced that it will withdraw Chevrolet from mainstream sale in Europe at the end of 2015. Chevrolet will continue to sell the Corvette in Europe, but will no longer offer passenger cars such as the Aveo, Captiva and Trax. Instead, General Motors plans to focus on its Opel and Vauxhall brands in Europe. It says the decision will allow it to focus investments where necessary. Chevrolet will continue to honour all warranties and provide servicing back-up for all of its vehicles. A spokesman said that the brand has made a committment to provide parts for the next 10 years, and that servicing will be provided through other General Motors dealerships. Many Chevrolet models are currently made in South Korea, and they will continue to be sold in markets such as Russia.